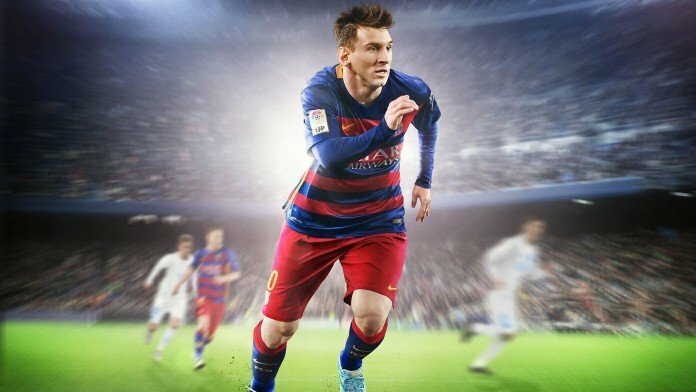 Another year, another set of FIFA player rankings to debate. These ratings judged by EA are now as high profile as the actual game itself so they are usually not taken lightly. Who has been granted a major upgrade? Who has slipped down the pecking order? Here we find out which players in the Barclays Premier League have been given an unjustified upgrade or an unnecessary downgrade. Note: This is just my personal opinion and is not suppose to be contentious. My own views are not here to annoy or insult, they are purely my choices for who I believe deserved a bigger upgrade or did not deserve a harsh downgrade. Enjoy. 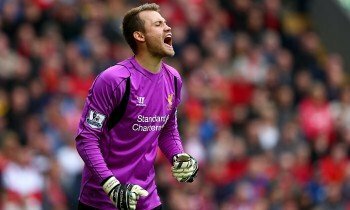 Liverpool did not have the greatest of seasons last year nevertheless Mignolet was one of their few standouts, yet he has been given a downgrade. The Belgian was joint second in clean sheets for the season with a commendable thirteen. So if anything he deserved an improvement on his ranking or at the least should have retained his previous score. Once one of the most sought after strikers in Europe, now seen as another Premier League flop.I still believe this rating is harsh. Falcao was mostly a bit part player under Louis Van Gaal at Man United and never really got a decent run of games to prove himself. Yes it was a poor year for the Columbian but all in all a downgrade to 83 is brutal. I think an 85 or 84 would have sufficed. Swansea are a team that most football fans enjoy to watch. It’s taken them a while but they are now seen as a regular in the Premier League. 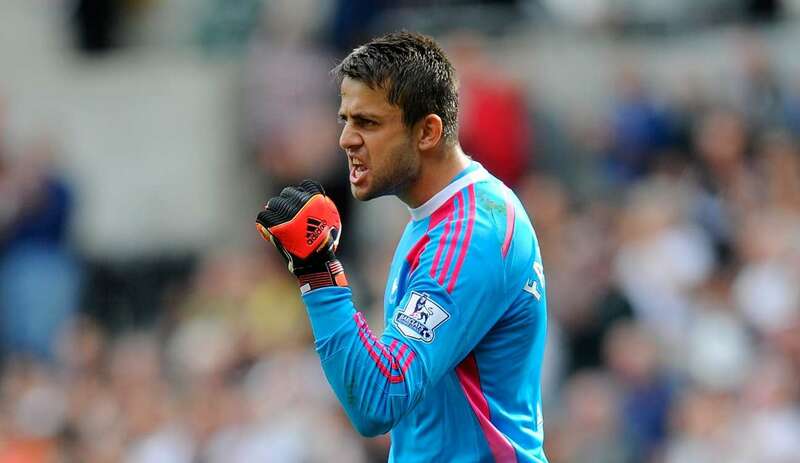 One defining factor of last season was Lukasz Fabianski. With thirteen clean sheets under her belt. he was pivotal in Swansea making it to 8th in the table. An upgrade to the 80 mark would have felt more fair. 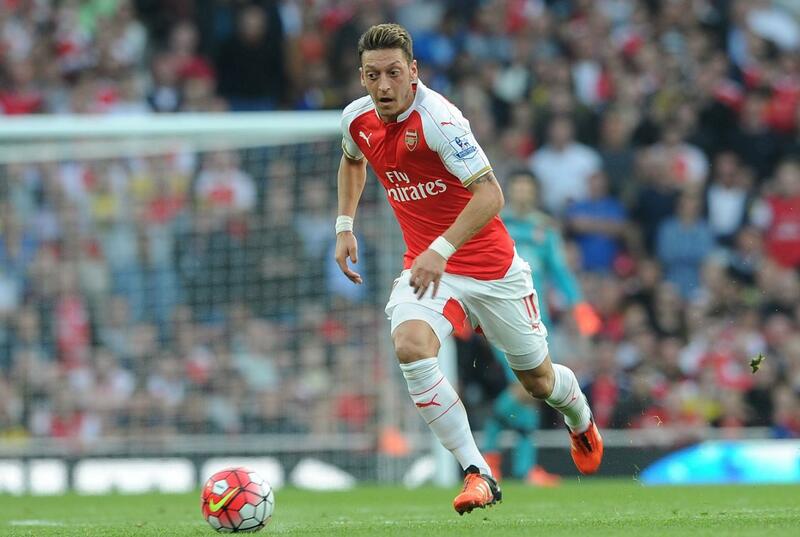 Now I like Mesut Ozil as a footballer. 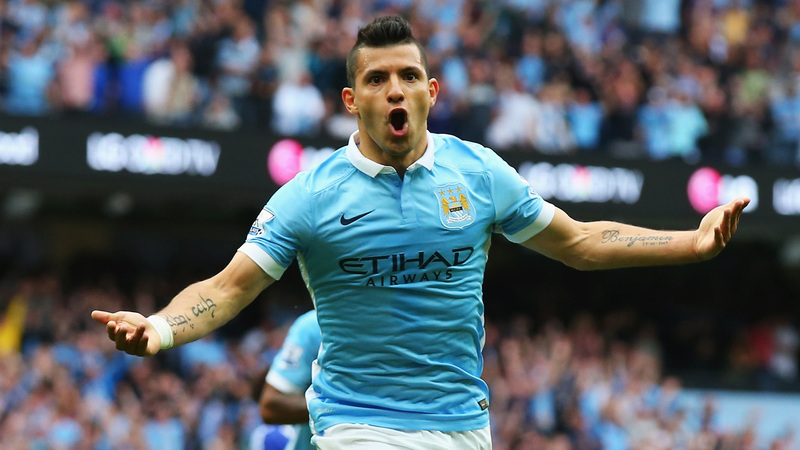 When he plays well, he is extraordinary. Since his arrival in England however he has yet to hit his top form. Last season was certainly not a bad season for the German, but I wouldn’t say it was deserving of an improvement to his current 87 Rating. Moving him slightly down to an 85 would have made more sense. It would have seem fairer too when you consider his team-mate Alexis Sanchez is an 86. One of their most expensive signings ever is starting to become more prominent. Very underrated in my opinion. 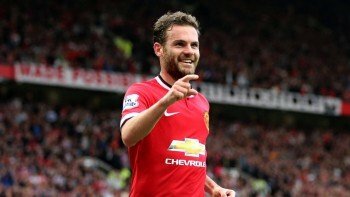 Compared far too often as the “poor mans David Silva”, Mata has a lot to offer that is overlooked. His assist rate is one of the highest in the Premier league and his passing is up there too. Long balls are one of his key assets that have helped United out more often than not. David Silve is valued at 88 which I understand. 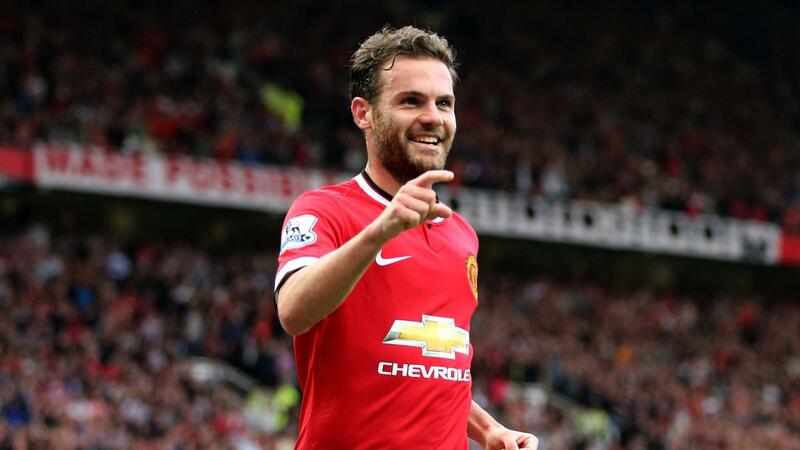 In my eyes Mata does not veer far from his Spaniard team mate. I think retaining his position at 85 would have been justified. Yes another Goalkeeper, Get over it. 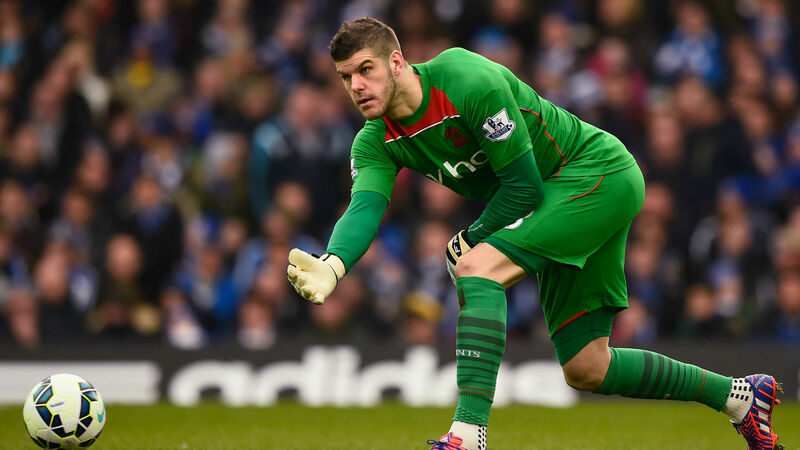 Like both Mignolet and Fabianski, Fraser Forster was a vital asset to his club last year. Again joint second with thirteen clean sheets is something to be proud of all around. 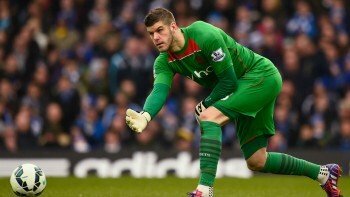 Southampton achieved one of their strongest finishes to date with 7th place so why was Forster only given the bare minimum of improvements. Easily deserving to be an 80 or more, the English Saint has been constantly consistent and is likely to rise more and more. So there you have 7 FIFA Barclay’s Premier League rankings that I disagree with. Whats your view on the above players? Who else do you think deserves their score adjusted? Leave us a comment below to tell us why. Next articleWhy Does Hearthstone Have Adventures? Devoted Smash Bros fan who loves writing about all things gaming. Originally being bought a Gameboy after having neck issues (logical parenting) I have gone on to play many games on many consoles loving every minute. Favorite games include Batman Arkham Asylum, Legend of Zelda: Twilight Princess, Paper Mario 2: The Thousand Year Door & of course Super Smash Bros Series.